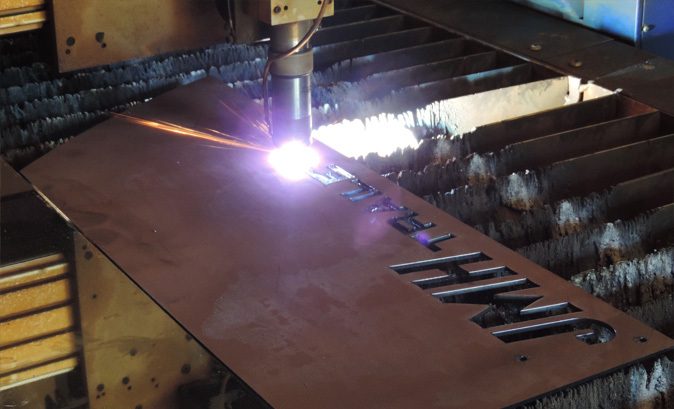 JMH offers precision High-definition plasma cutting services. Our conventional processes result in exceptional quality part fabrication. 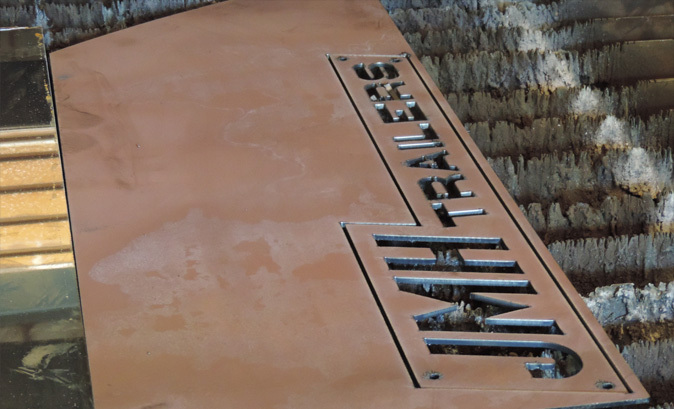 JMH Trailer’s high-definition plasma metal cutting service applications include: Mild and Stainless Steel cutting and Aluminum cutting from 14 gauge up to 1.5″ thickness. We specialize in HARDOX ® & WELDOX ® Steel high-definition metal cutting services. We can accomodate dDimensions up to 8′ x 20′. Accurate Parts = Higher Productivity & Profits! All leading to reduced cost and increased productivity!